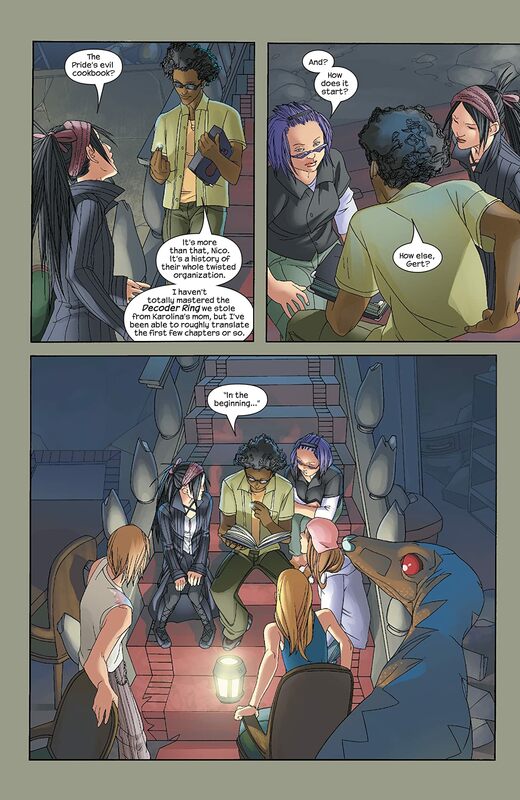 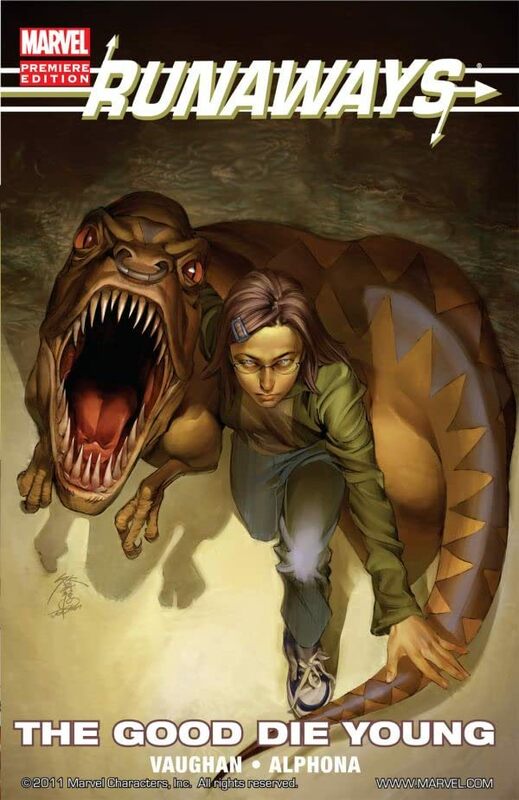 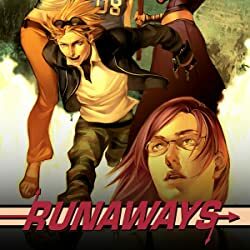 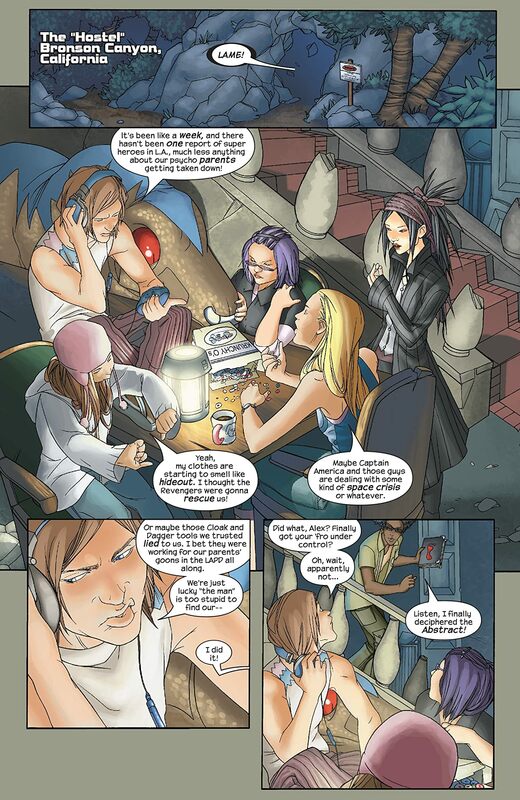 Collects Runaways (2003) #13-18. 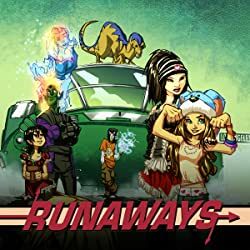 The world as we know it is about to end, and the Runaways are the only hope to prevent it! 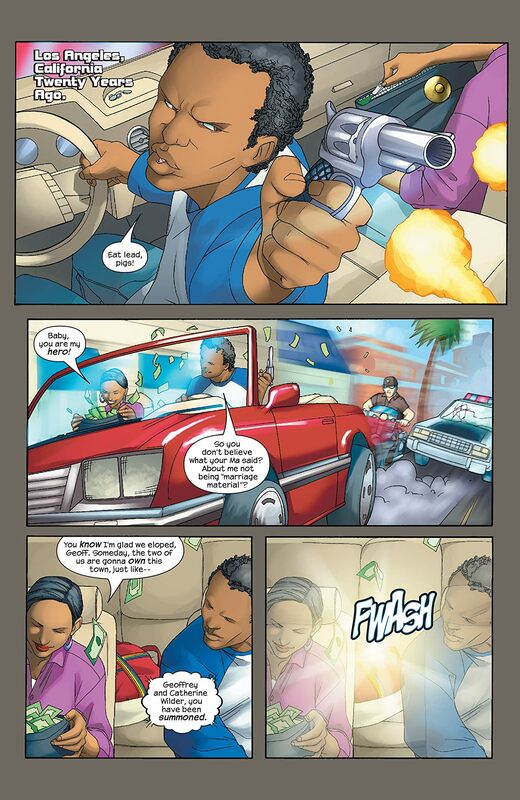 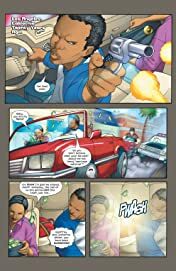 Our fledgling teenage heroes have learned how their parents' criminal organization began, and now they must decide how it should END. 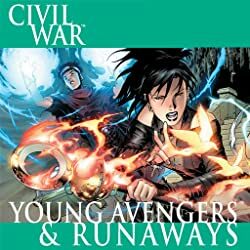 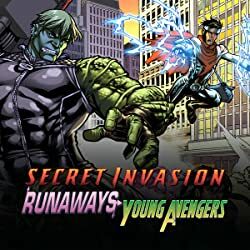 As the Runaways' epic battle against their evil parents reaches its shocking conclusion, the team's mole stands revealed, and blood must be shed. Which kids will still be standing when the smoke finally clears?